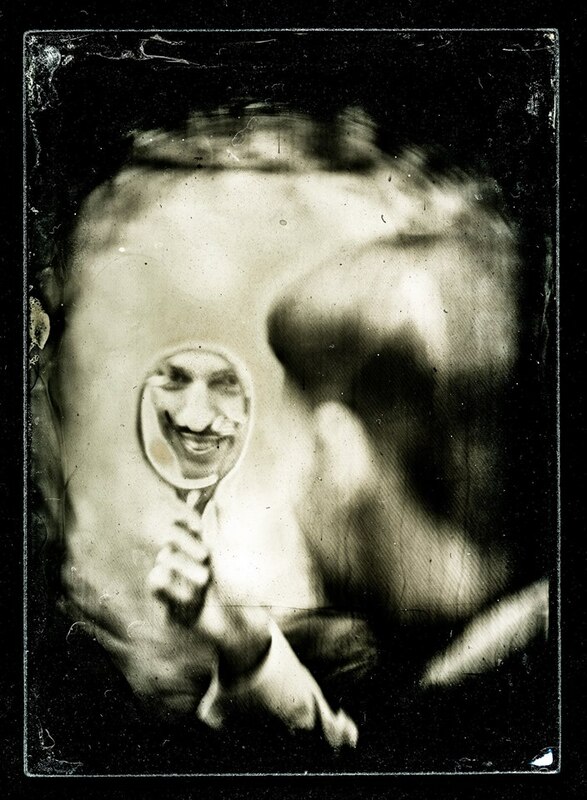 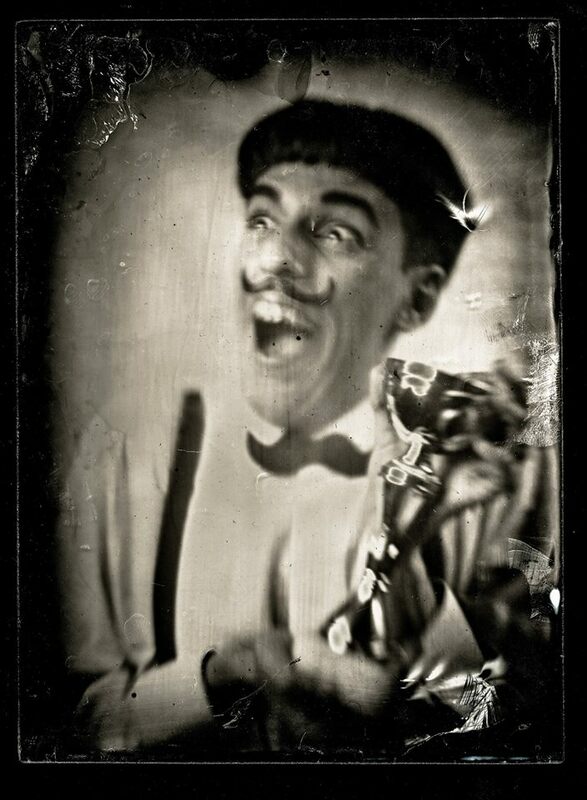 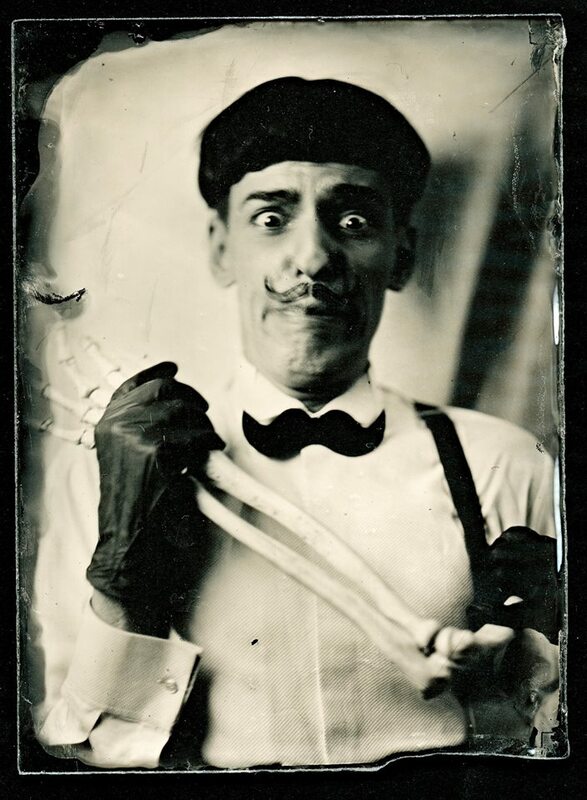 'Wet Plate' portraits of Nuno Roque unveiled! 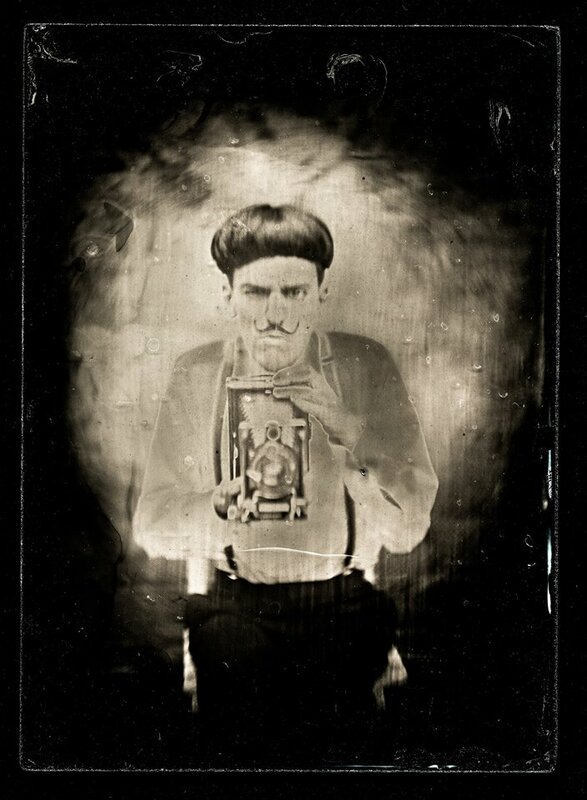 Filipino artist Hampash Loofah is one of the few artists in France working with the wet plate collodion photographic process, created in the 1850’s by Frederick Scott Archer. 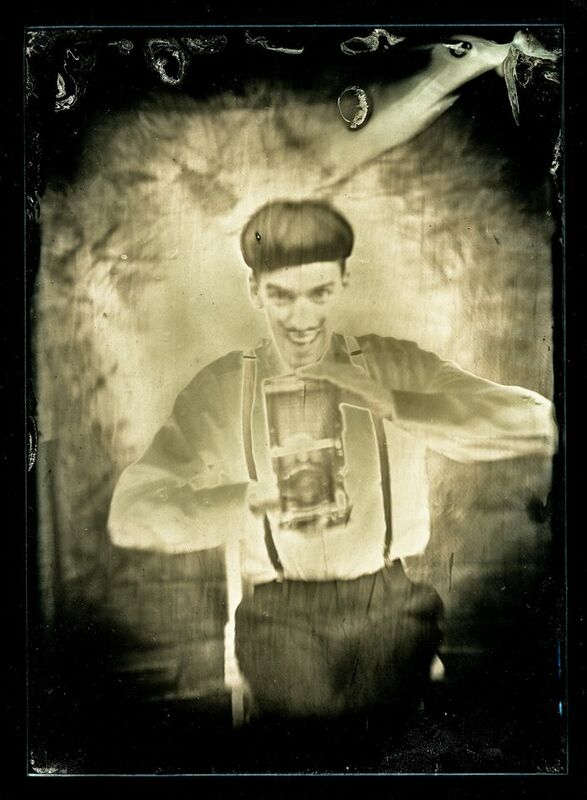 He took six portraits of Nuno Roque. 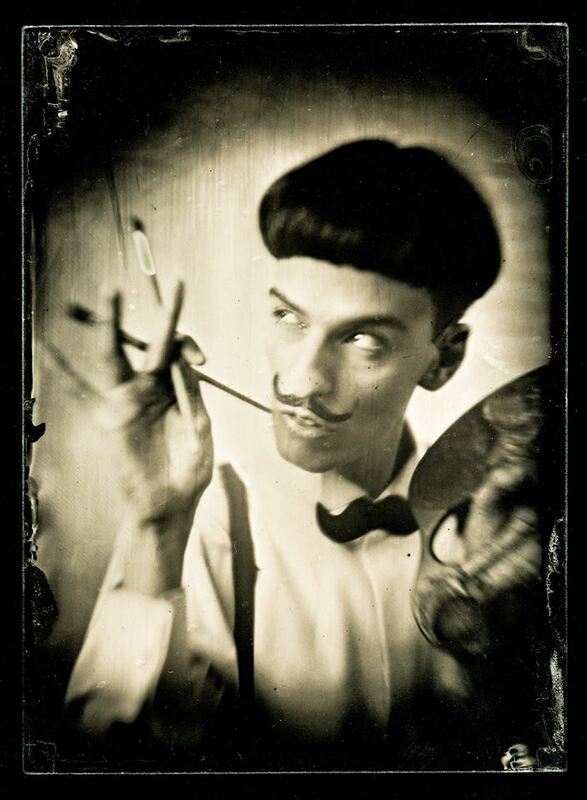 Styling by La Mafia Dell’Arte.